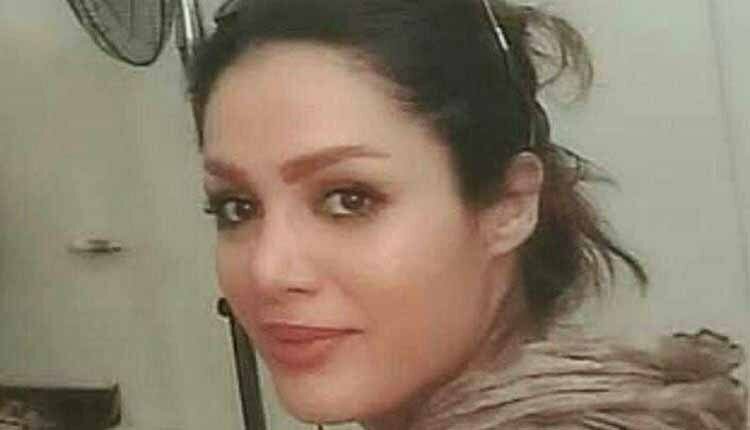 Sepideh Farhan a young woman who was arrested during Dec/Jan demonstrations in Tehran and was recently freed on bail, was sentenced to six years in prison. She was informed on July 7, 2018 that the Branch 26 of the Revolutionary Court had sentenced her in absentia to six years in prison on June 24, 2018. Sepideh Farhan is a graduate of architecture and a civil activist who was arrested by security forces during the uprising in late December and January. She was released from Evin Prison on a bail of 250 million toumans, on February 17, 2018. According to NCRI women committee more than 500 young women and girls, including dozens of female students, were arrested and detained in cities across Iran. According to reports from inside Iran and from within the regime, the number of detainees during the protests was at least 8,000. Several of these prisoners were murdered in prisons.